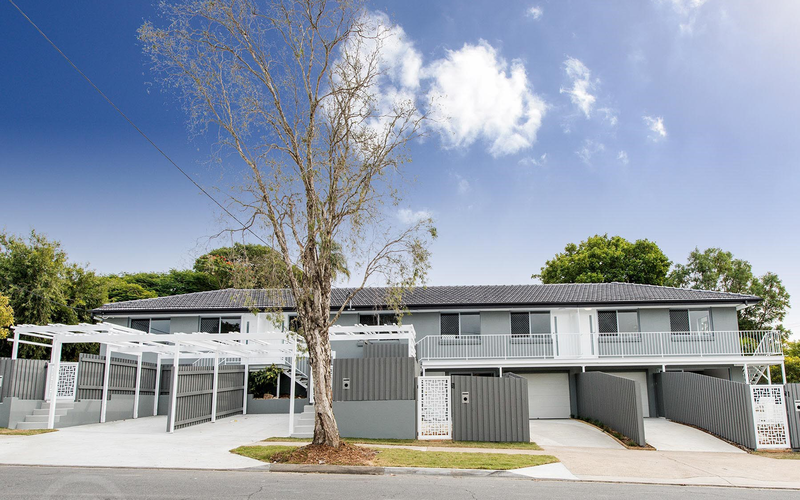 Black Bear is a boutique property development and investment business operating in Brisbane, Australia. 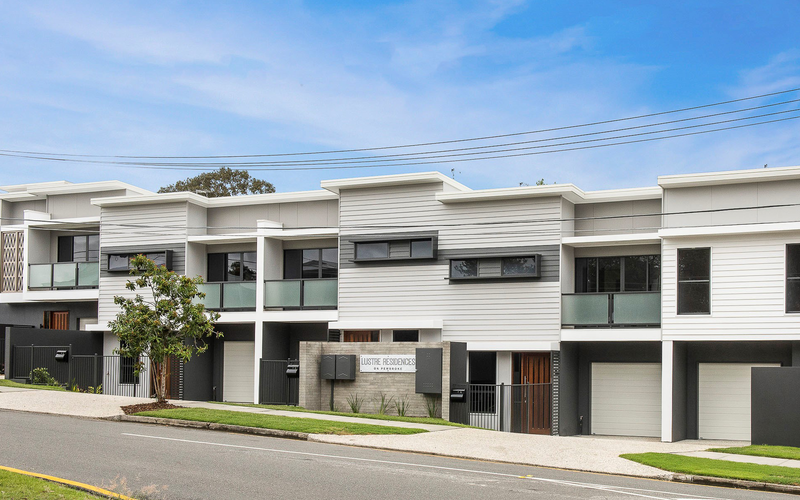 Since 2007 Black Bear has transacted and developed in excess of $60 million of property and has attained vast experience undertaking a range of residential property development projects throughout Brisbane. 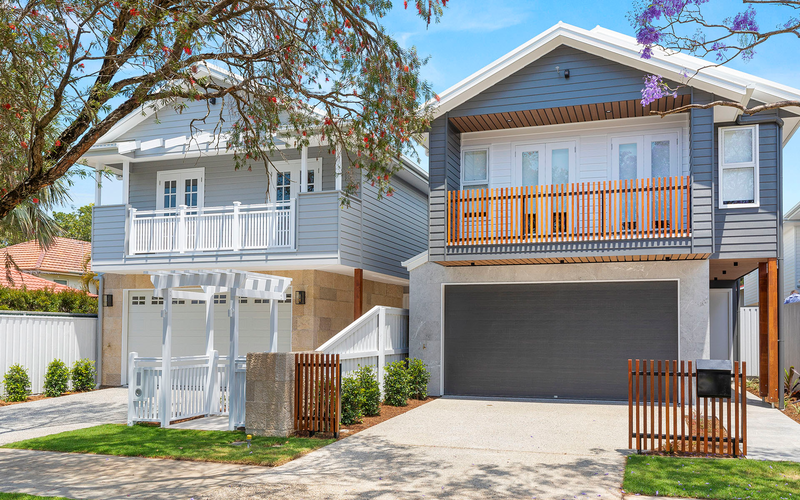 Some of the strategies that Black Bear has utilised over the years include: renovation, subdivision, new construction of units, townhouses and houses, removal houses, strata-titling and selling sites with development approval. In addition to undertaking its own projects, Black Bear regularly puts together property syndicates to undertake development projects on behalf of investors. Black Bear manages the entire process and provides investors with regular updates and access to properties and projects which may otherwise be unattainable for many investors. Further information regarding our syndicate projects can be found here. Black Bear is a fully licensed sales agency and we directly handle the sale of our own stock. No one understands our product better than we do and we find that buyers often appreciate being able to deal directly with the developer. We are able to answer all buyer questions immediately and we are best placed to accommodate buyers with any modifications that may be required when buying off the plan. A full list of the properties we currently have for sale can be found here. Over the years, Black Bear has fostered strong working relationships with an extensive network of consultants and other industry professionals involved in the planning, construction and management of property developments. Black Bear has a proven capability to deliver completed projects and deliver returns for our investors. We are justifiably proud of our track record and we look forward to the continued growth of Black Bear.